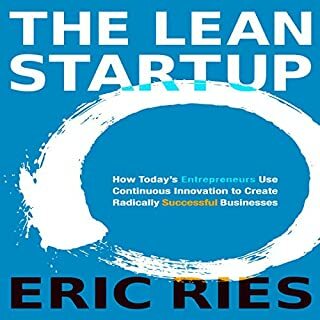 What would have made The Lean Startup better? More substance for advanced entrepreneurs. This is like the Lean Startup guide for college kids who don't have any work experience. Would you ever listen to anything by Eric Ries again? I would give it a shot...but after he first few hours, I'd decide whether to move on. What character would you cut from The Lean Startup? 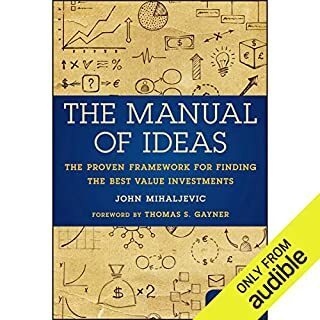 What did you love best about The Manual of Ideas? I love that is gave a thorough scope of value investing. Lots of information on investment styles, investors and strategy. I got this book free on Valentines Day. 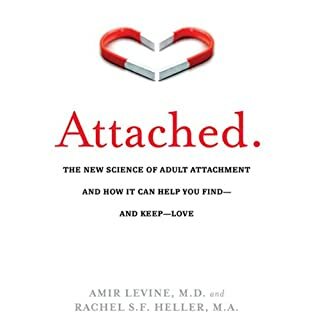 Thought it would be an interesting read to enhance my relationship. Only got past introduction and start of first chapter. Reads like a college supplement textbook. You must have attachment disorder to appreciate this. 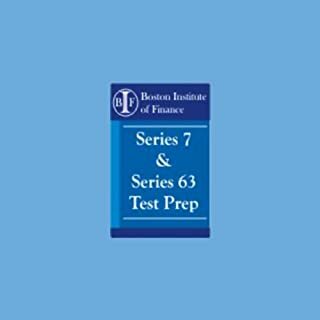 This comprehensive audiobook offers you the knowledge and strategies to prepare for the 6-hour NASD Series 7 licensing examination. Passing the exam qualifies a person to be registered as a General Securities Representative. This registration qualifies a candidate for the solicitation, purchase, and/or sale of all securities products, including corporate securities, municipal securities, municipal fund securities, options, direct participation programs, investment company products, and variable contracts. Yes, it is a different perspective. I have listed to kaplan videos and audio. This is just another perspective. He says that after listening to options on this recording that I will have an understanding of them...but I think I am more confused. All around it is worth the purchase and another weapon in your arsenal of passing the 7. Did the narrator do a good job differentiating all the characters? How? Worth the purchase. Listen to it and focus on it while exercising or driving. Take notes to really absorb the material, especially in options section. This should add a few percentage points to my score.